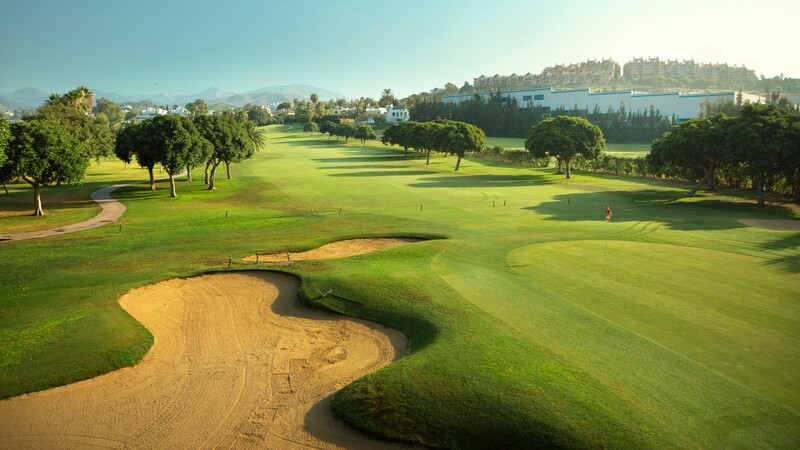 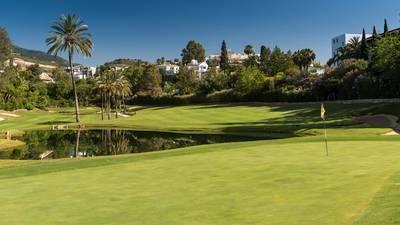 Los Naranjos is one of Spain’s best golf courses, featuring wide fairways, strategically placed bunkers and water hazards and large undulated and fast greens, it is indeed a true Championship course. 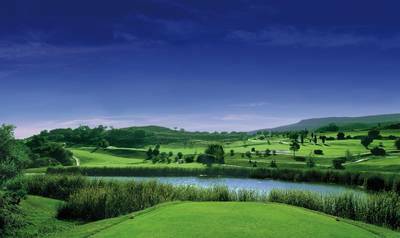 The main feature of the golf course is how the front nine holes differ from the back nine and some say playing here is like playing two different golf courses. 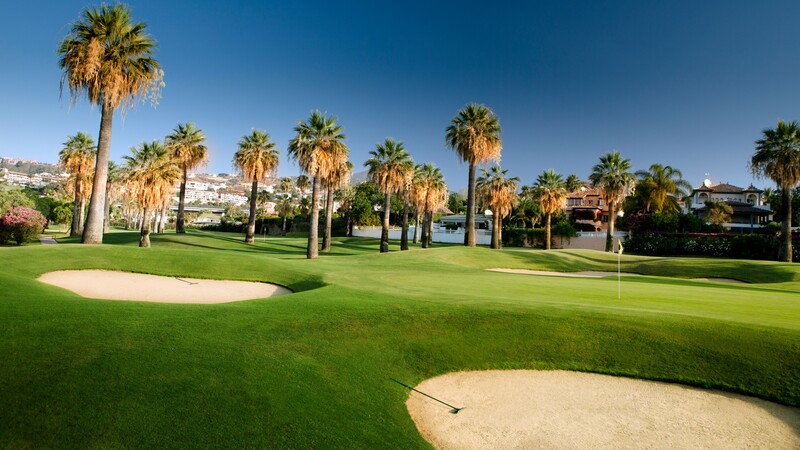 A good test of golf for all standards, a good mixture of holes that will always keep you fascinated and beware the water holes just when you think you are scoring well. 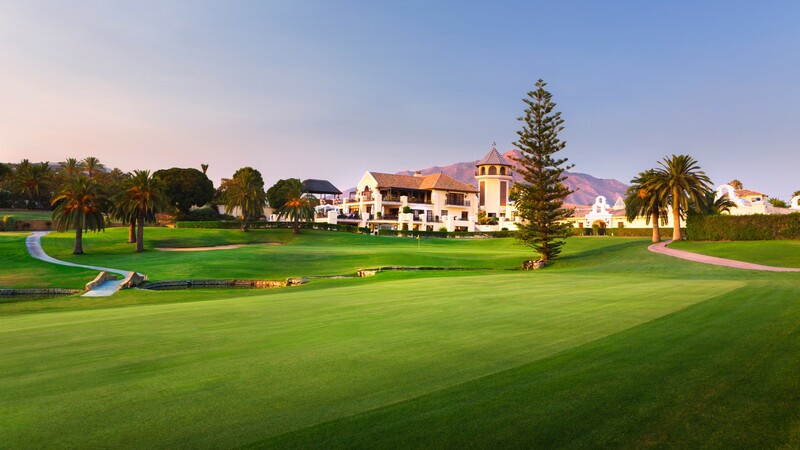 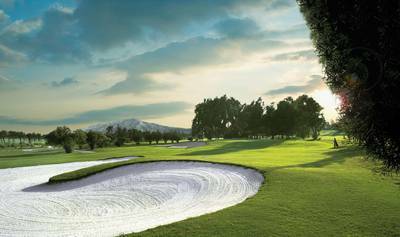 *Please note that tee times from 10h00 to 12h00 are for members only.